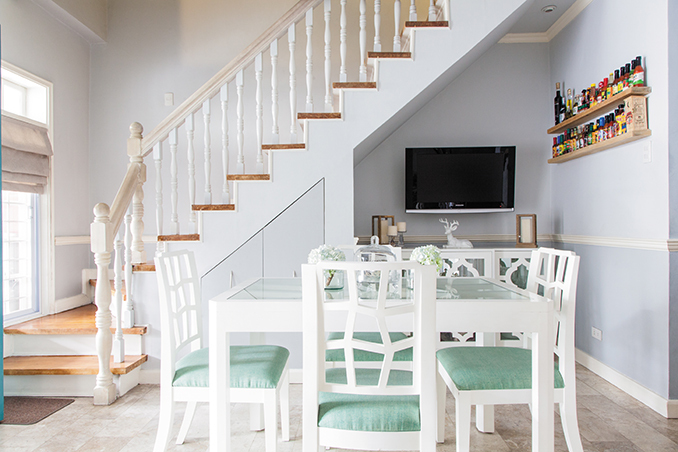 Reader Question: What Wall Color Should I Use in a 50sqm Townhouse? A: Pastels can brighten up any small, dark space, but I would suggest you go with something along the lines of blues and greens. I find that yellow can turn dull after some time, and pinks and peaches seem a bit dated. Read the original article ("Ask It") in the May 2013 issue of Real Living Magazine. Download your digital copy of Real Living on the Real Living App now! Log on to summitnewsstand.com.ph/real-living for more details.